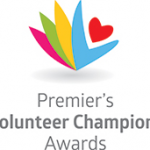 As a charitable organisation, our focus is people, not profit. Your donations will go directly to the elderly members of our community who require help so they can continue living with dignity and purpose. 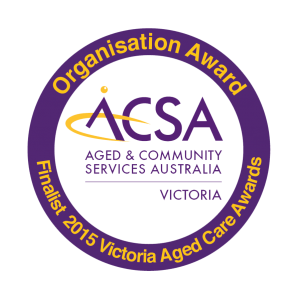 Major donations have made a big impact to the daily experiences and happiness of our much loved residents and clients. 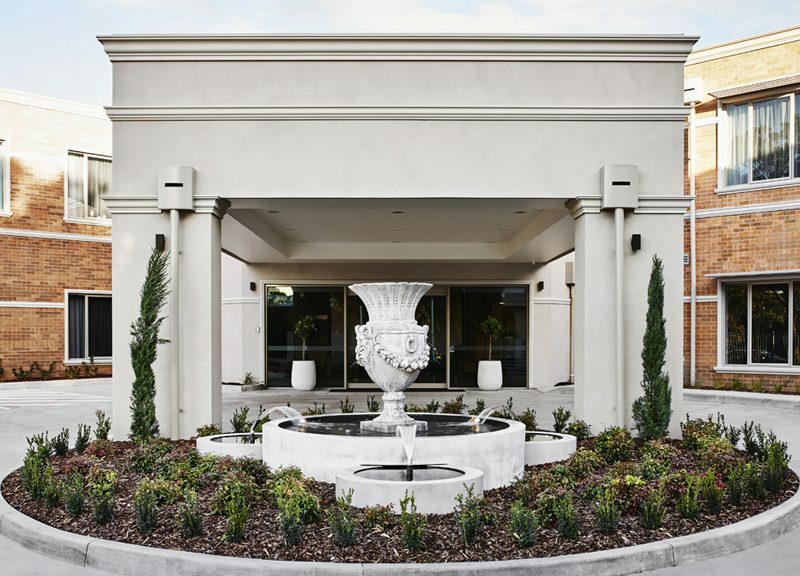 Growing demand has necessitated the further construction and upgrade of residential care homes. More than $137,000 was pledged by our community members during our 2018 Radiothon. The funds will go towards the redevelopment of two memory support units (in Clayton South and St Albans) to help those with severe dementia. 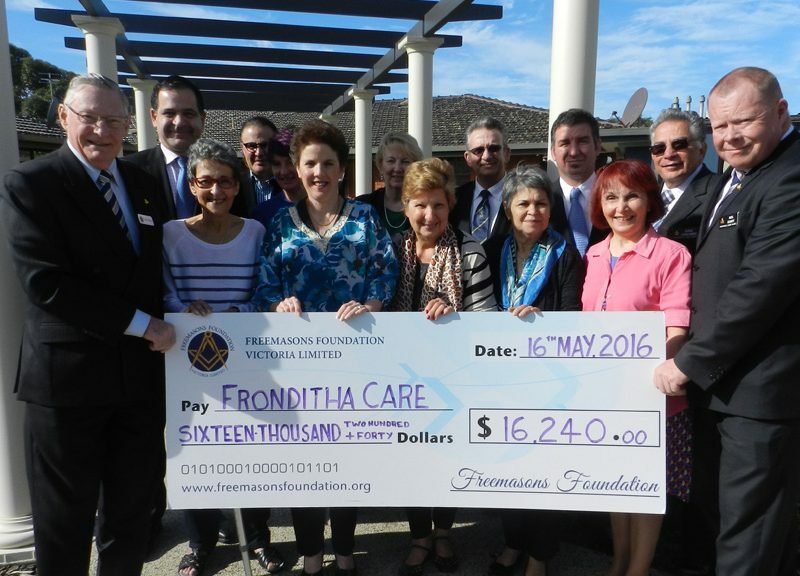 AHEPA’s Victorian arm raised $50,000 in early 2018 for Fronditha Care’s Clayton South residents. 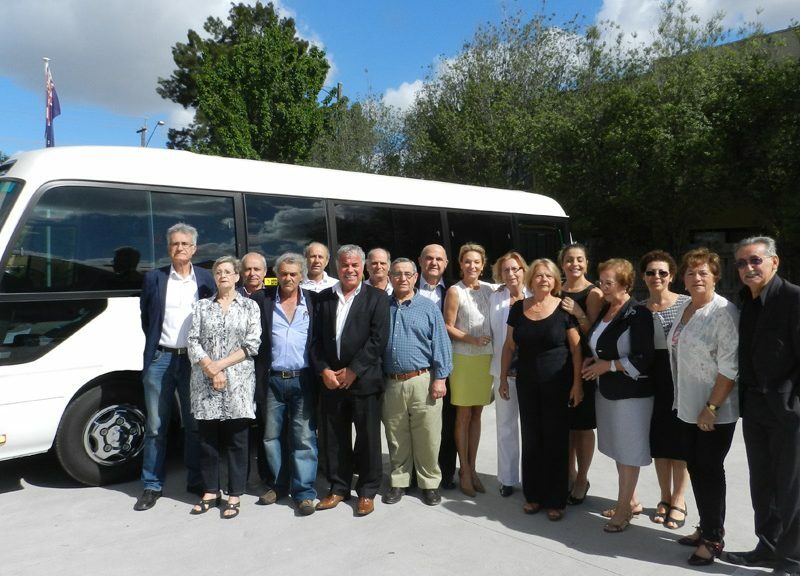 The funds were allocated to purchase a new 22-seater, wheelchair friendly bus for the facility. As a highlight of the extensive lifestyle and activity program at the facility, residents can also enjoy weekly bus outings thanks to this generous donation. 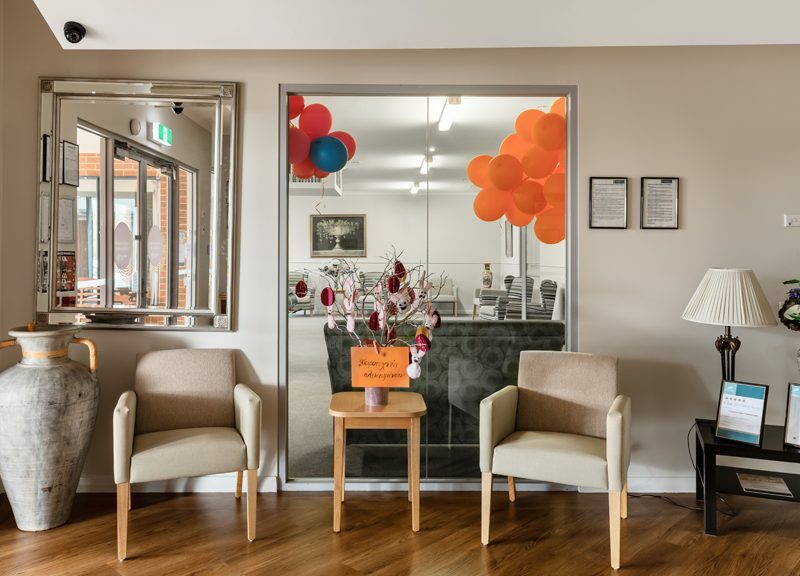 The redevelopment of the Clayton South Frondtha Care site could not have gone ahead without the generous donations of two generous couples…. The redevelopment of the Clayton South Frondtha Care site could not have gone ahead without the generous donations of two generous couples. 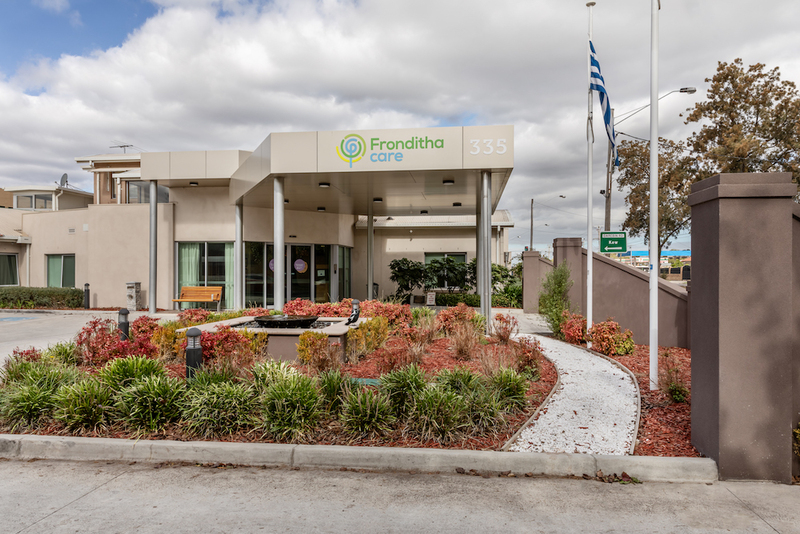 Nick and Anna Vournazos donated $2 million to Fronditha Care, and have a wing named after them, while Dimitrios and Spiridoula Floratos also donated $100,000 towards the STEYI redevelopment. STEYI opened its doors in 2016. 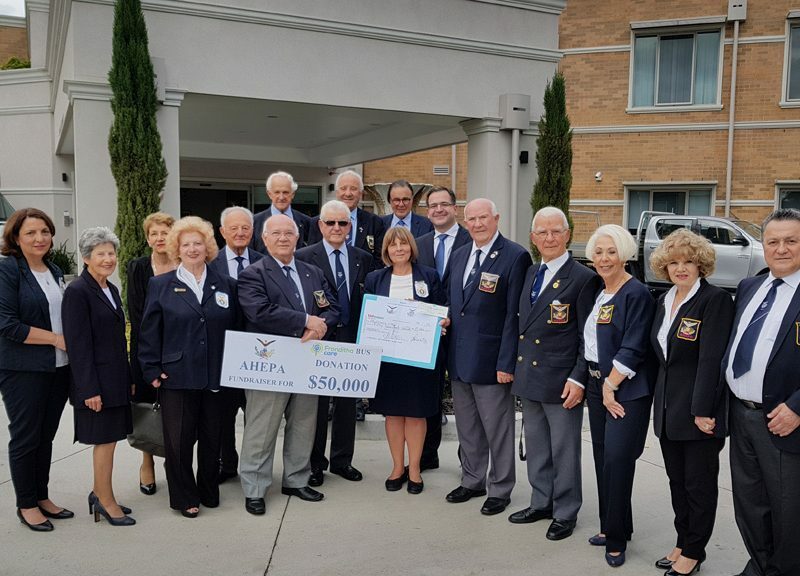 Our Templestowe Auxiliary group recently raised more than $50,000 to help the facility fund refurbishment works. A fresh lick of paint, a new private dining room and new, plush furnishings were complete by early 2018. 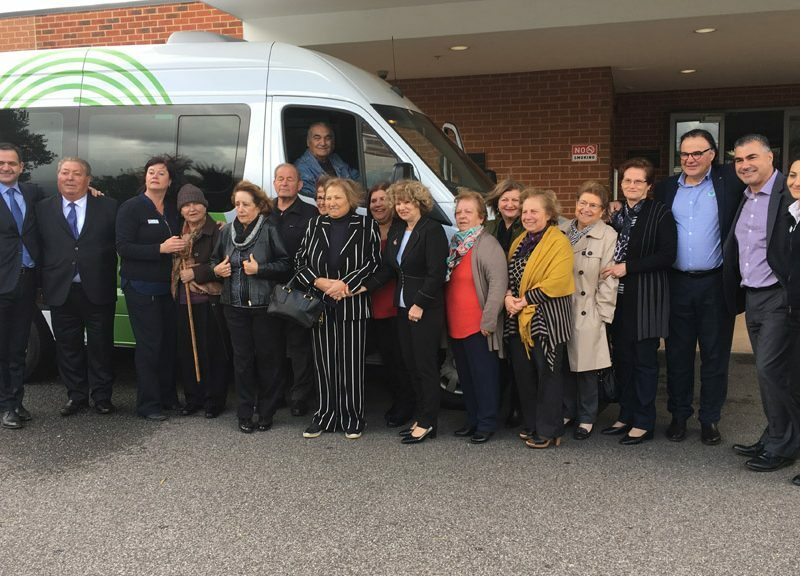 Our Templestowe Auxiliary with the help of the Andrianakos and Andrianopoulos family raised more than $47,000 to see the purchase of a brand new, wheelchair friendly bus for the Templestowe STORGI facility. Residents now go on regular outings with the purpose-built bus. 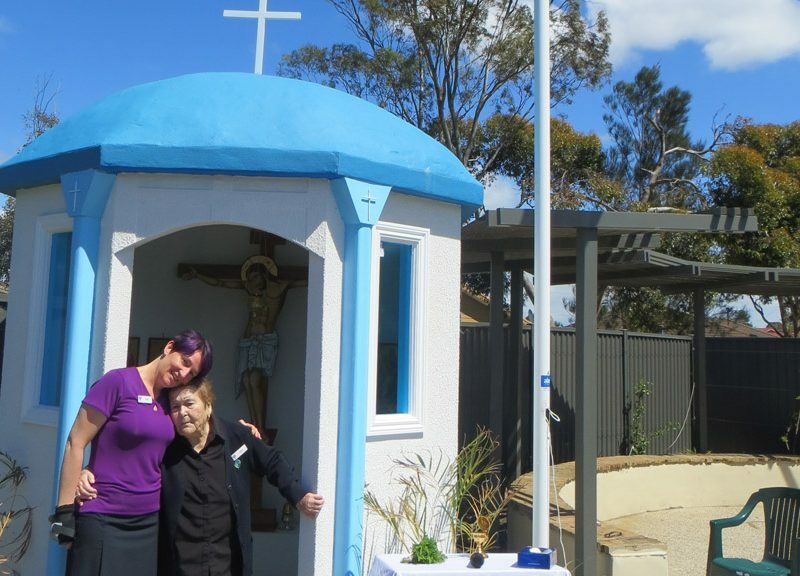 Resident Niki Petropoulos wanted to see a small chapel constructed in the grounds of the THALPORI facility, and decided to take action. She set up a small stall seeking donations and raised a whopping $5,000. Another resident, Anna Mavromatis was so touched, she also donated $2,000 to buy icons for the chapel. The chapel was built in 2016 (CHECK). The Thornbury Auxiliary worked diligently over many years to raise $140,000 to purchase a new bus for the Thornbury residents. The new Toyota Coaster Bus caters for 17 passengers and can accommodate 2-3 wheelchairs. The residents use the bus weekly as part of their extensive activity program, going on outings and visiting points of interest. The grassed area outside the St Albans facility was transformed into a garden where “you can lose yourself, but not get lost” with the help of the St Albans Auxiliary. Residents utilise the area daily and enjoy seeing the garden change during the seasons. Our biggest cost is redeveloping our facilities and building more to meet growing demand. Already there are plans in place to redevelop our St. Albans facility, but as demand increases, so will our need to expand. 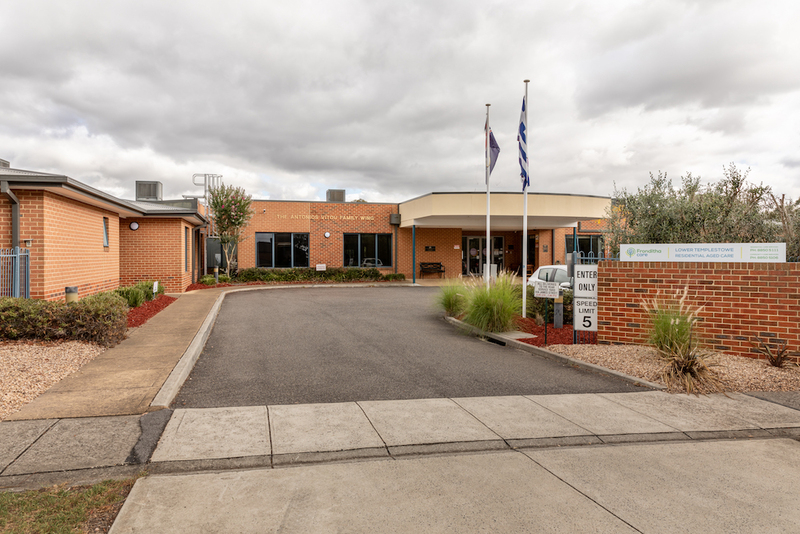 Already in the pipeline is a new state-of-the-art facility to be built in Mount Martha, while more plans are being made to further expand our service provision in Thornbury. Donations have given us the chance to build memory support units, activity centres, new wings at residential care homes, buy wheelchair-friendly buses to transport our residents on excursions, construct garden beds that are wheelchair height to help our resident gardeners and invest in plush furniture to make their stay extra comfortable.